On Sale Now! 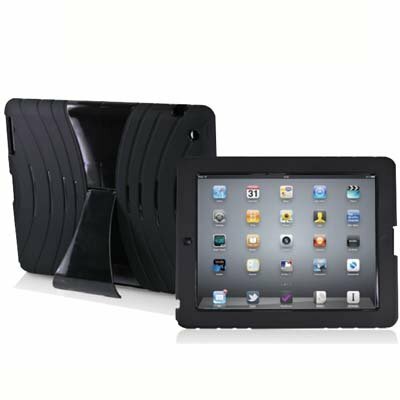 This Varsity series design features shock absorption and great protection for your iPad 2, 3 or 4. It also includes an integrated window to hold ID cards or to view a district asset tag. Includes an integrated stand for landscape viewing. 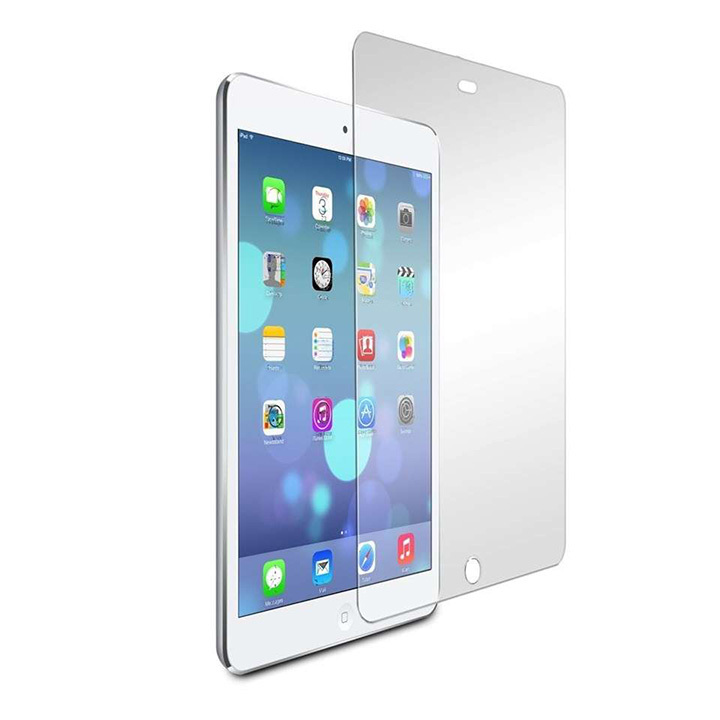 Perfect for 1-to-1 iPad programs! 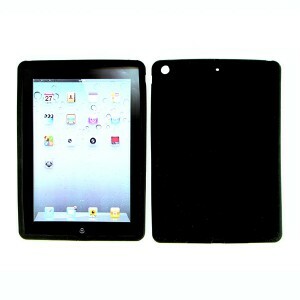 Be the first to review “Best Price! 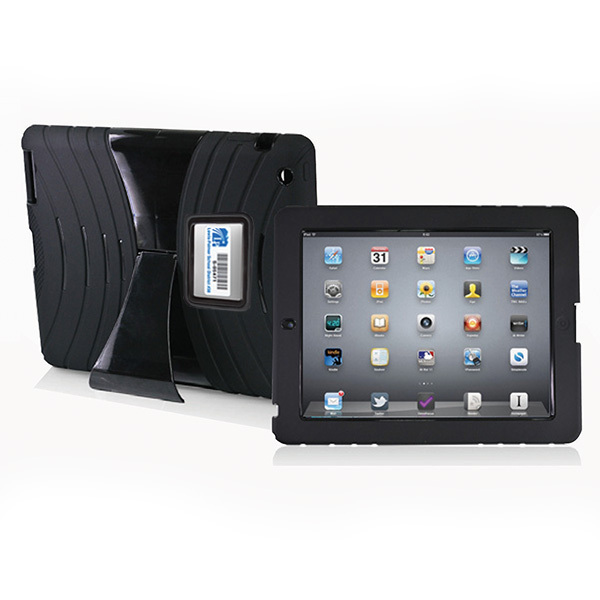 Varsity View Case (for the iPad 2/3/4)” Click here to cancel reply.